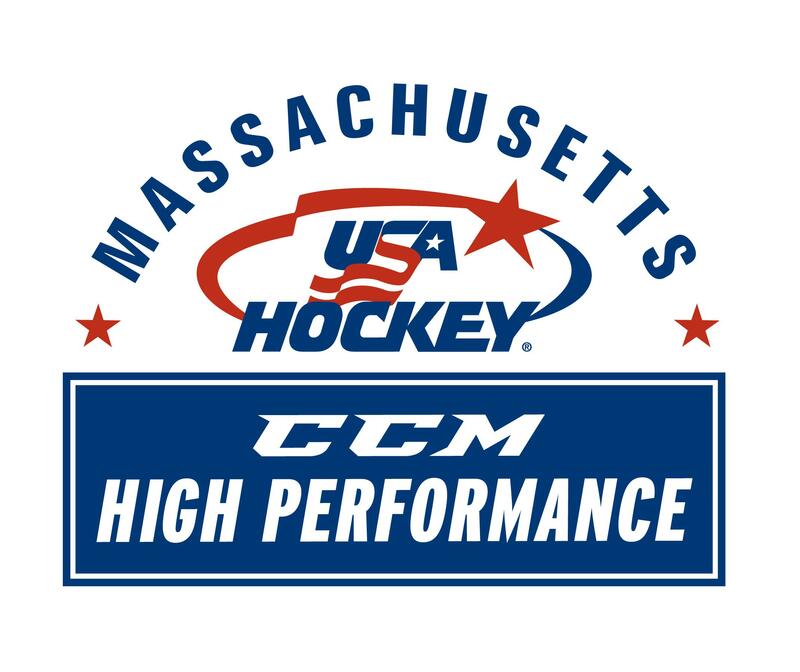 All players selected for the 2019 Boys Massachusetts Hockey CCM High Performance Festival will be posted online. Plus, each selection will receive an email with specific instructions. If a selection has not received an email, reach out to playerdev@mahockey.org. Welcome to the Massachusetts Hockey Boys Player Development Page! Massachusetts Hockey is excited to use this platform to provide resources for all players, their parents and coaches. Over the past few years, the CCM High Performance program has provided opportunities for players like Charlie Coyle, Jack Eichel, Noah Hannifan, Frank Vatrano and Jimmy Vesey. Our Massachusetts Hockey’s CCM Hockey High Performance boys program will be led by Paul Pearl, Harvard Men’s Ice Hockey Associate Head Coach. Brian Robinson, USA Hockey and Massachusetts Hockey Goalie Development Coordinator and Amy Zappan, BU Goaltending Coach, will oversee the goalie portion of the program. Please review the flow chart below to follow the process, dates and locations for the program. For more information about the program and its staff please refer to mahockey.org/highperformance.